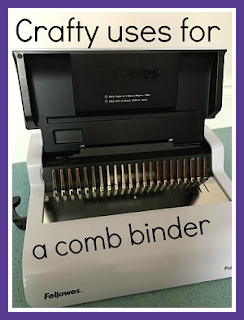 Over the summer I was lucky enough to receive a electric comb binder (affiliate link) to review, and we used it to make our fabulous summer holiday scrapbook. 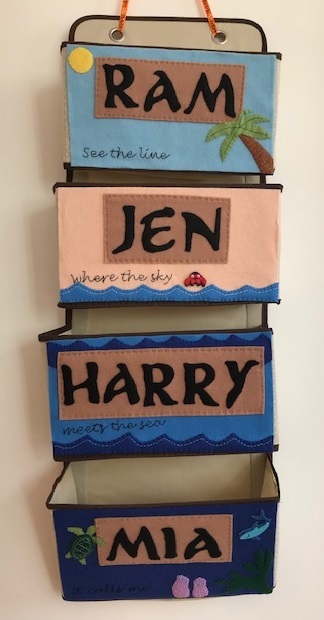 I have lots of other crafty projects in mind for using my comb binder, both for myself and projects for the children, so I thought that I'd share them here in case anyone is looking for inspiration! My comb binding machine is an electronic one which makes it really easy to cut holes in thicker materials like laminated paper or cardboard. Takeaway menus - for handy access and comparison! How would you use a comb binder at home? I'm sure there are lots of other ideas!